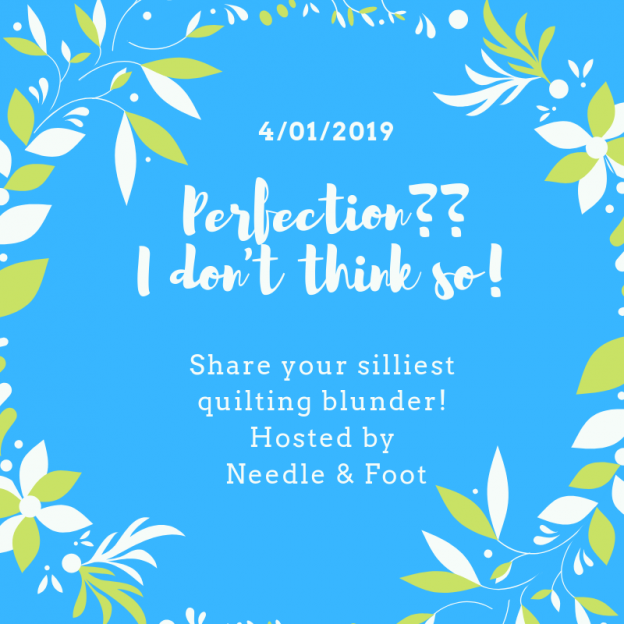 Not sure if you read my previous blog post but I want to remind everyone that on April 1st (next week) I am hosting an event inviting everyone to share their mistakes, goofs, boo-boos and misunderstandings about quilting (or sewing in general)! It is often disconcerting to look at the world of perfection that is usually shared on social media. There are some who generously share their errors along with their gorgeous quilts. But it isn’t often enough. At times, this leads to a feeling of discouragement. Surely I am not the only one who has scrolled Instagram and come away feeling like everyone’s quilts are so much better than mine. Quilting isn’t done to one-up the next person but it is hard to avoid this feeling. Maybe it just depends on my state of mind on any given day but it happens. Let’s build each other up by taking a view of quilting in real life! Share a mistake you made, chuckle at yourself, explain how it taught you something or maybe how you fixed it. (If you threw it out, explain why you decided to). This will be so much fun! Plus prizes… who doesn’t like prizes??? We have a very generous gift from Art Gallery Fabric. They have donated a fat quarter bundle of Matchmade, a gorgeous new line of blenders featuring deliciously saturated tones. Designed by Pat Bravo, this bundle has 20 different pieces which means this bundle is a gift of five yards of fabric from AGF to one lucky winner! 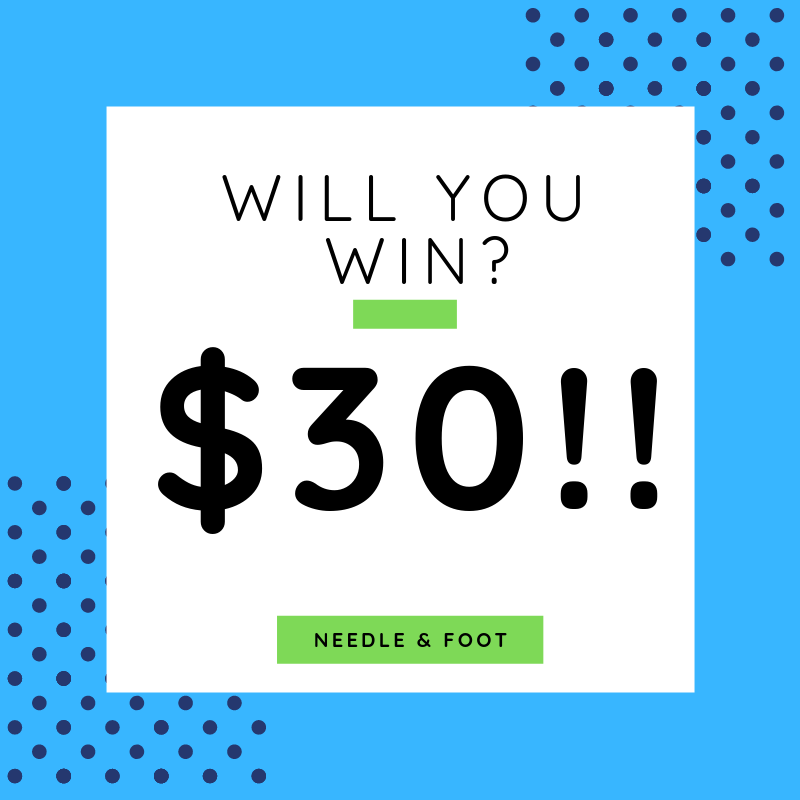 As for Needle & Foot, one gift certificate for $30 is also in the mix. This makes six fun prizes – awarded by a random drawing of those who link up! Yay! Event begins on April 1st (very appropriate way to celebrate April Fool’s Day!) and closes Friday, April 5th. Winners drawn and announced on Saturday, April 6th. OK – think about learning to quilt…. remember all of those mistakes and frustrations. Share your experiences so we can all share a laugh and realize no one, NO ONE, was born with a magical ability to create award winning quilts. We all learned, we all began somewhere. That’s real life quilting. 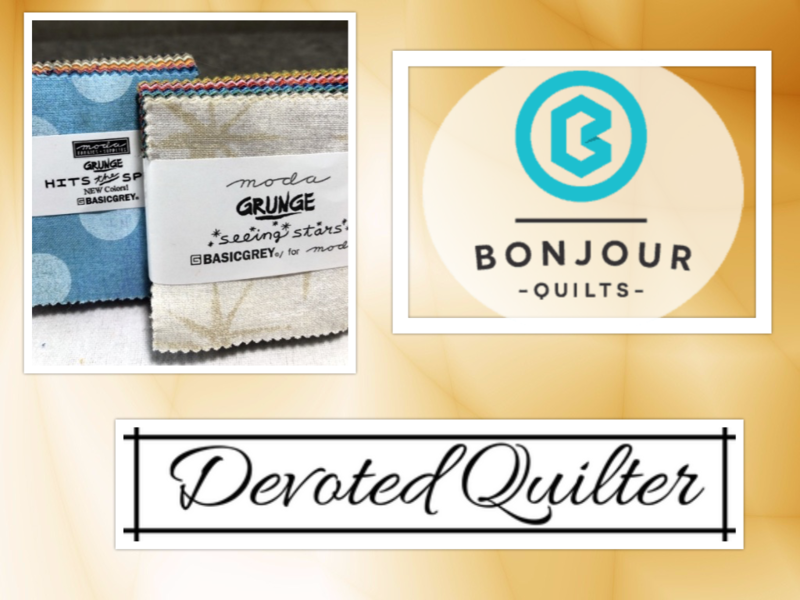 This entry was posted in Blog event, Giveaway, Kindness & Community and tagged imperfection, quilting mistakes on March 28, 2019 by Bernie.